At Republic we love Indian food, so this website really got the creative juices flowing. 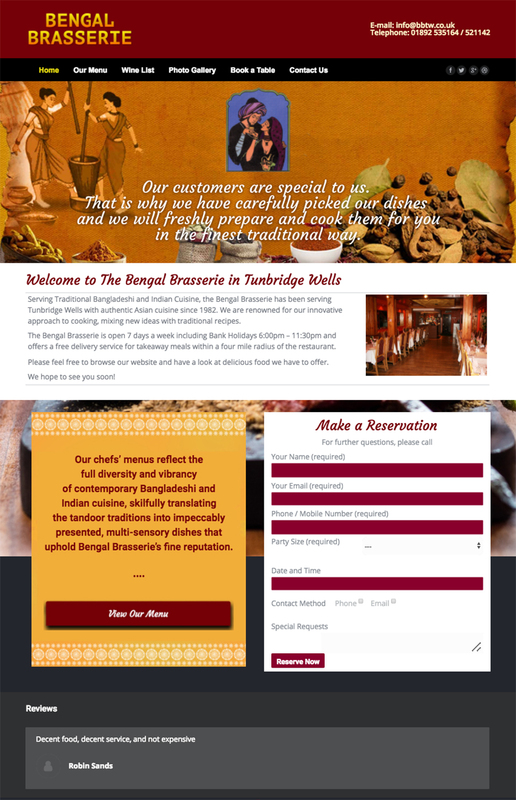 Serving Traditional Bangladeshi and Indian Cuisine, the Bengal Brasserie has been serving Tunbridge Wells with authentic Asian cuisine since 1982. We are renowned for our innovative approach to cooking, mixing new ideas with traditional recipes. 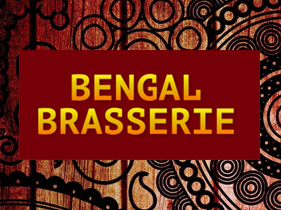 The Bengal Brasserie is open 7 days a week including Bank Holidays 6:00pm – 11:30pm and offers a free delivery service for takeaway. meals within a four mile radius of the restaurant. You can view the whole website here.